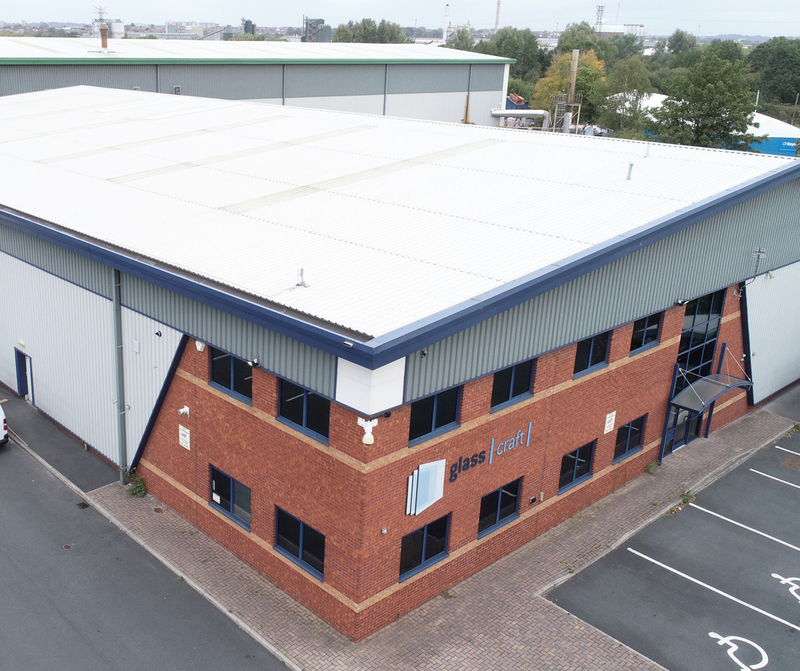 The property is a modern, self-contained manufacturing warehouse unit, with a large secure yard and parking. 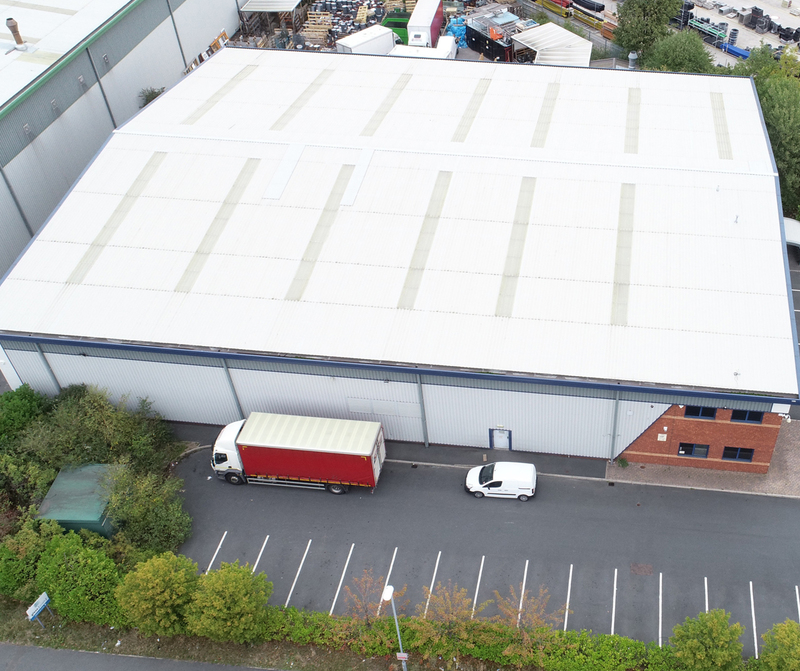 Unit 1 is a purpose built, modern and refurbished warehouse/industrial unit, which benefits from various amenities. 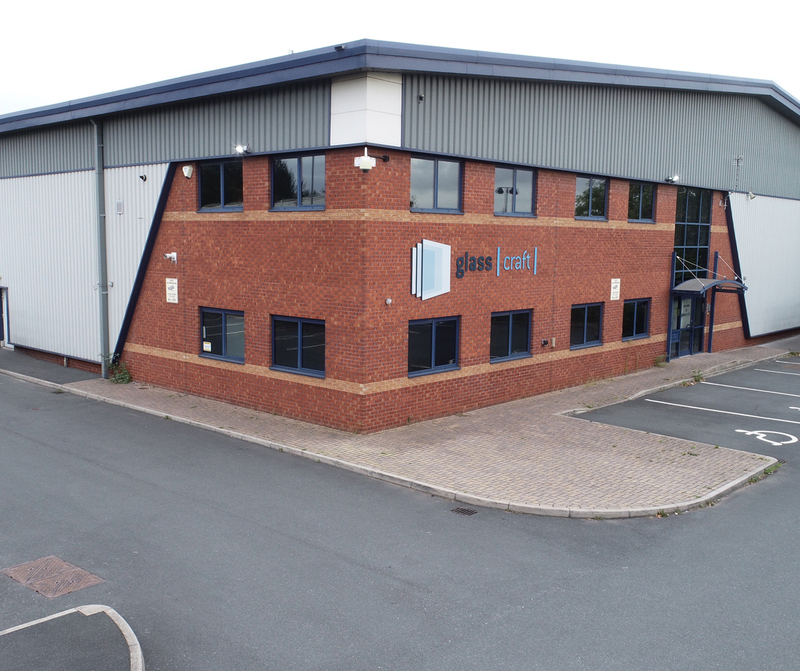 Access to the M1 and M621 Motorways. 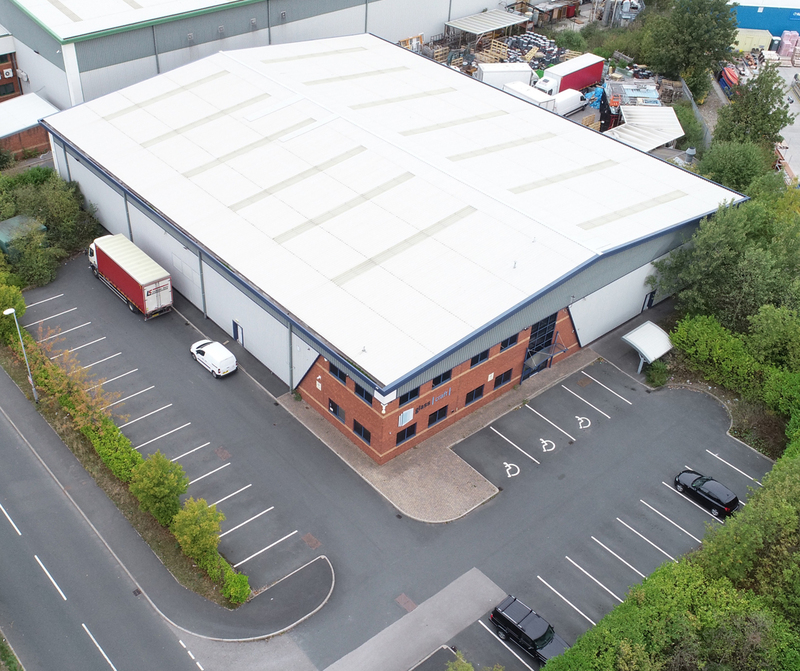 The unit is strategically situated approximately 0.25 miles from Junction 4,5 and 6 of the M621 Motorway and circa 2 miles south of Leeds City Centre. 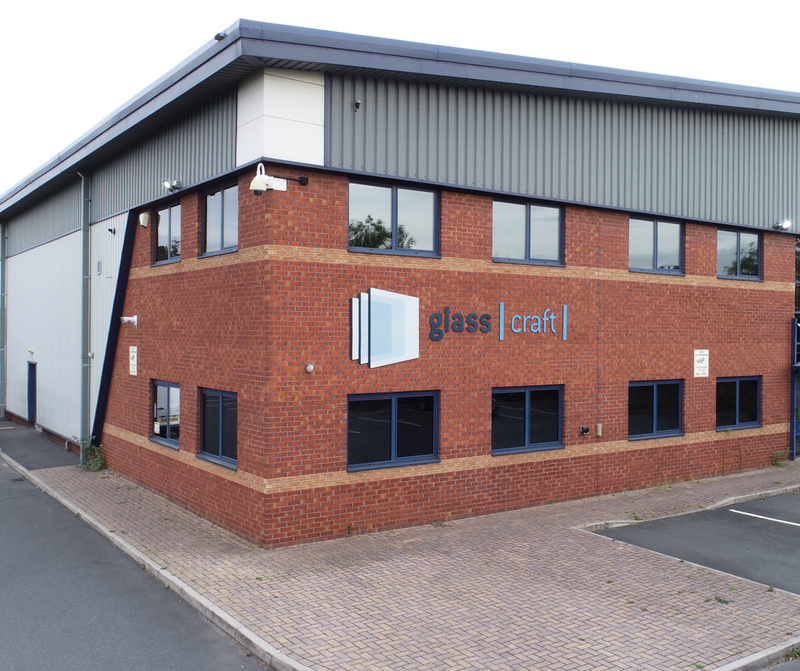 The premises are accessed directly off Church Street, which leads directly onto the M621 Motorway via Beza Street.